Are you in need of organizational change? 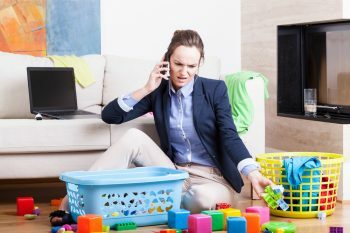 Read our recent post on 5 Signs You Are in Need of Organization Rehab. Today’s post is the perfect follow-up to those 5 signs. 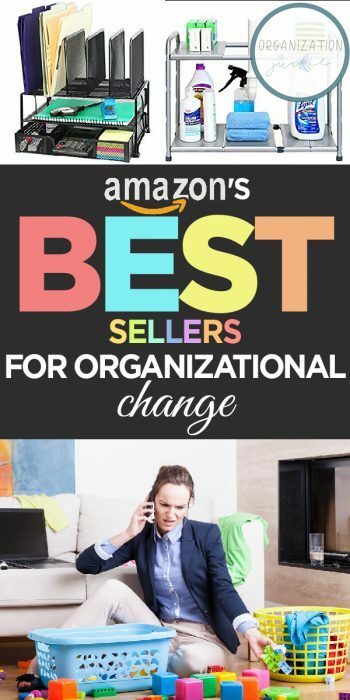 I’ve got a list of Amazon’s best sellers for organizational change. This list includes some fantastic products designed to help you follow through with organizational change. 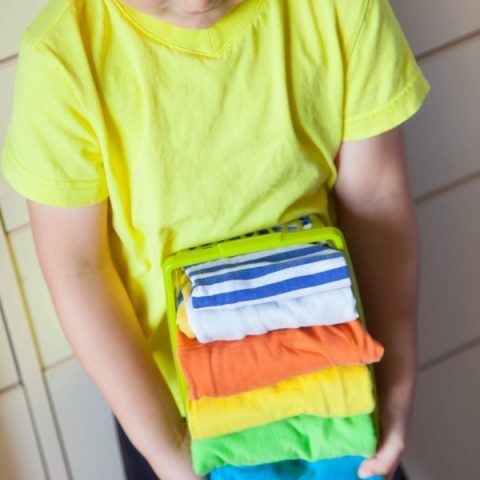 Your home is about to get more organized! Have you read this literal best seller? More than 13 THOUSAND Amazon users have rated it nearly 5 stars! Over 6 million copies have been sold. 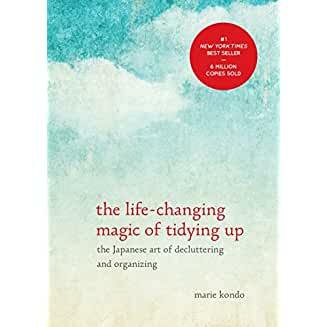 The Life-Changing Magic of Tidying Up is a step-by-step look at how to change your life by tidying up your living space. I would consider it the number one product to help you with organizational change. The Simple Houseware Kitchen Cabinet and Pantry Organizer is clean and contemporary in design. It also helps you achieve organizational change in your kitchen. For many people, that’s an area that really needs it. Pick up a few of these and conquer all that bakeware, cookware, and lid clutter taking over your cabinets. A two-pack is less than $15! 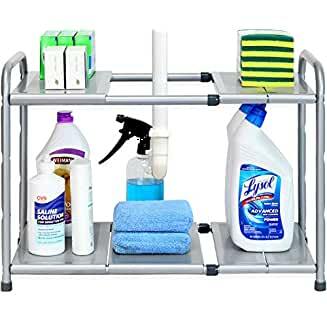 Also by Simple Houseware, an over-the-cabinet-door organizer that can quickly corral anything taking up a little too much space in your cabinet. 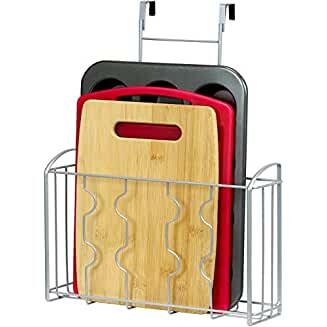 It’s a great spot to stash cutting boards, muffin tins, or small cookie sheets. 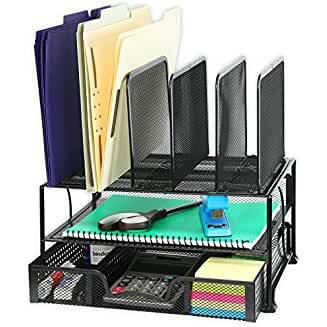 A desk organizer with an included sliding drawer and double tray is just what you need to bring organizational change to your home office. It features a space-saving design. No tools are needed to put it together. Better desk organization is as easy as clicking on the link to order one for yourself! Take control of the under-the-sink cabinets in your kitchen and bathrooms. 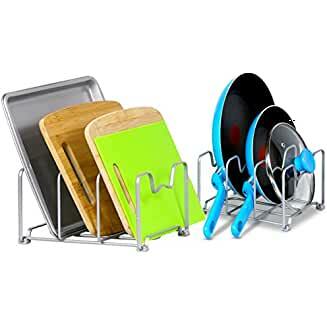 This best-selling shelf rack expands from 15 to 25 inches so it will fit a variety of spaces. Best of all, it will only set you back $20.87 and is eligible for Prime free shipping. 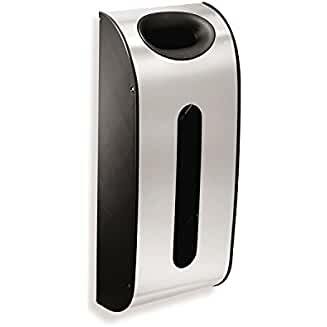 I have a grocery bag organizer & dispenser like this one, and it’s truly a champion of organizational change. Never again will that pile of plastic grocery sacks take over your kitchen cabinet! Check out these and other Amazon Best Sellers for organizational change. Even if you can only purchase one at a time, one is still a positive step in the right direction!